Your business is unique. 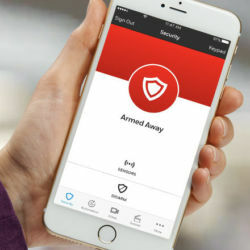 Your alarm system should be unique, too. 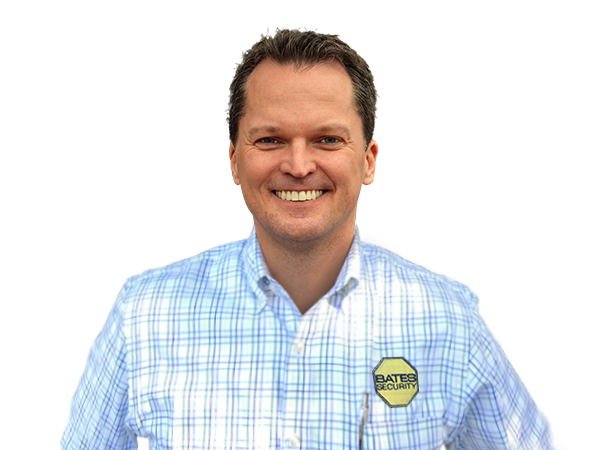 We'll custom design your alarm system using the same security principles used by our founder, Sonny Bates, a former police officer. 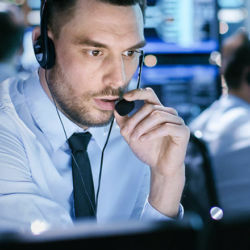 We design and install intrusion detection systems to protect perimeter, exterior, and interior spaces of businesses of all sizes. 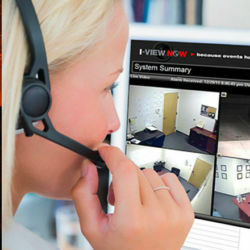 Your security system will be monitored and supported by our central monitoring station. Want faster police response times and fewer false alarms? With verified video response, we can verify alarm activations in real time to see if there's actually a problem. 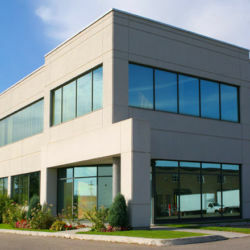 We'll install all the security equipment and train your employees so they are comfortable using the system. Then, we'll monitor the system 24/7.